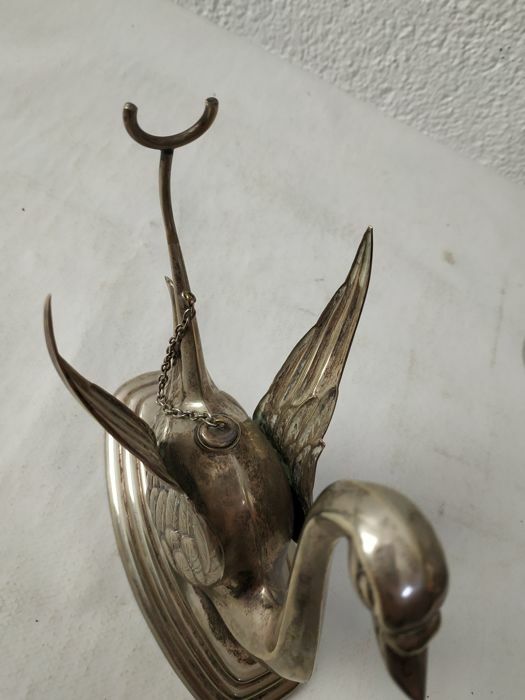 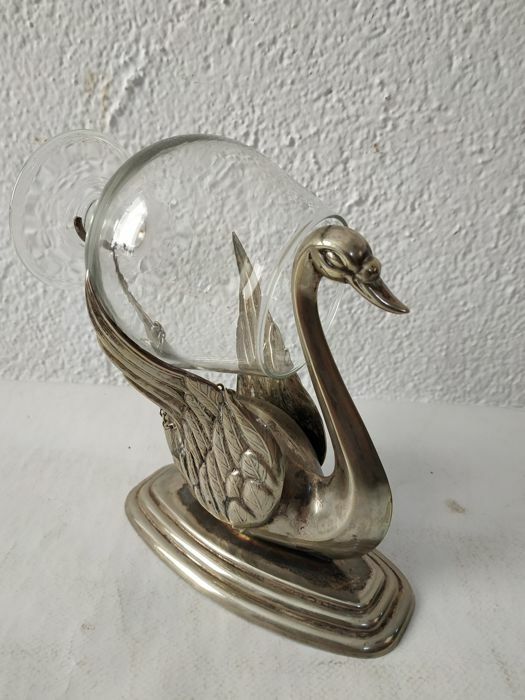 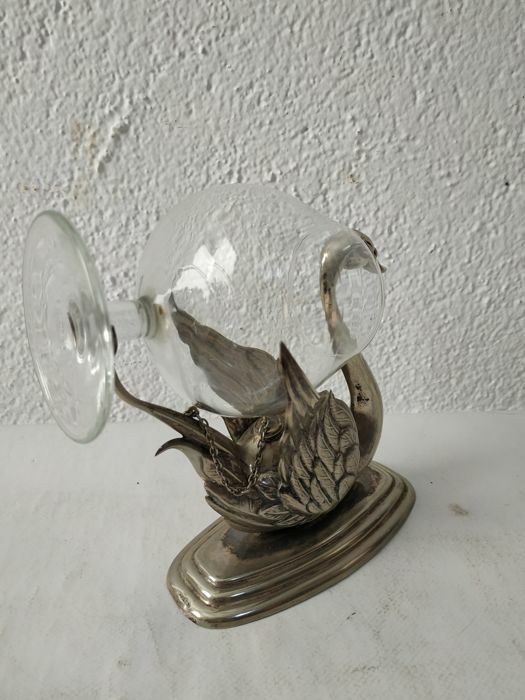 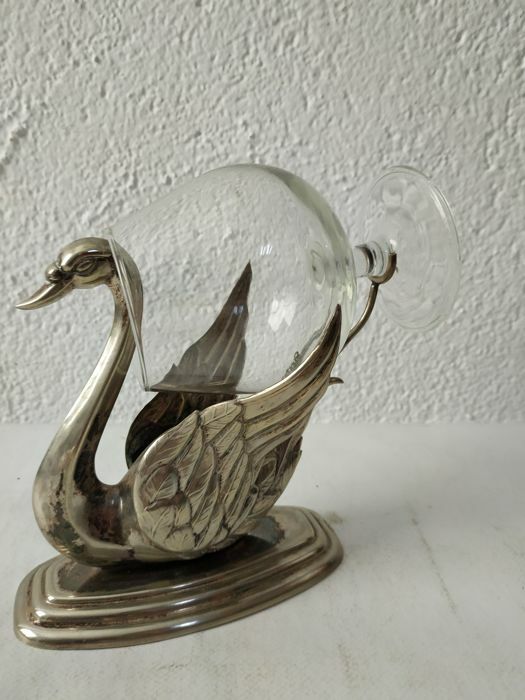 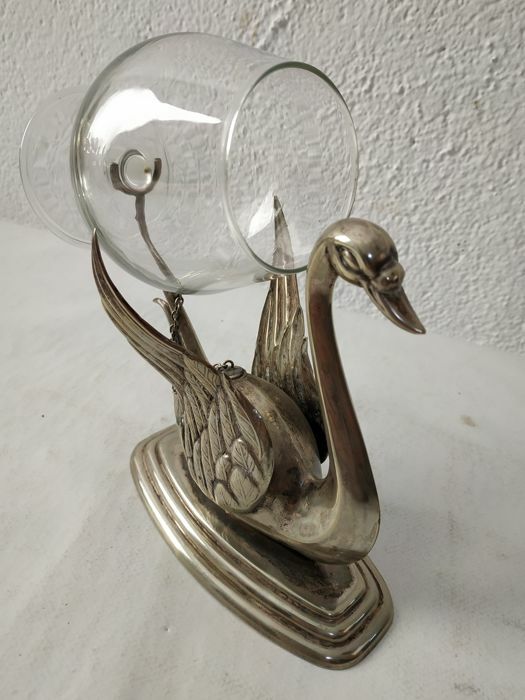 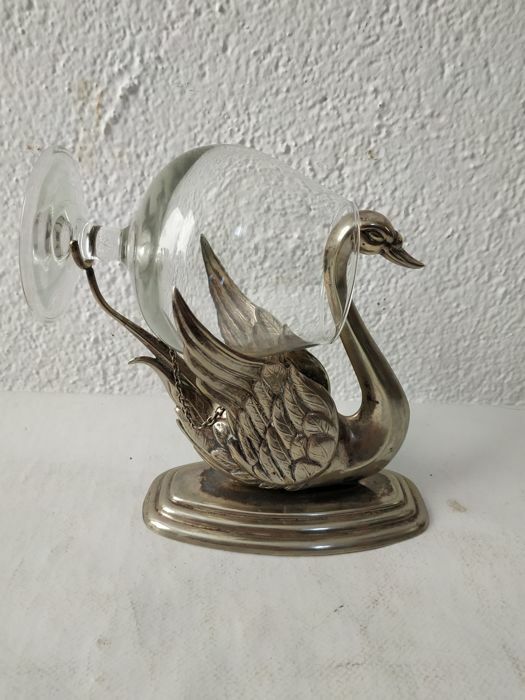 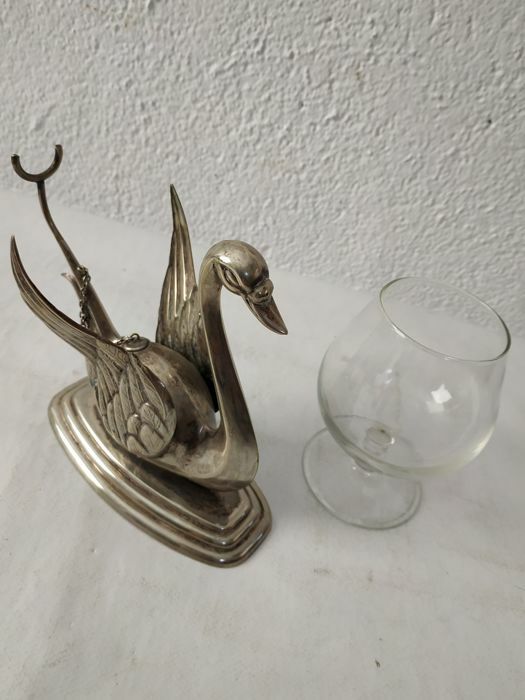 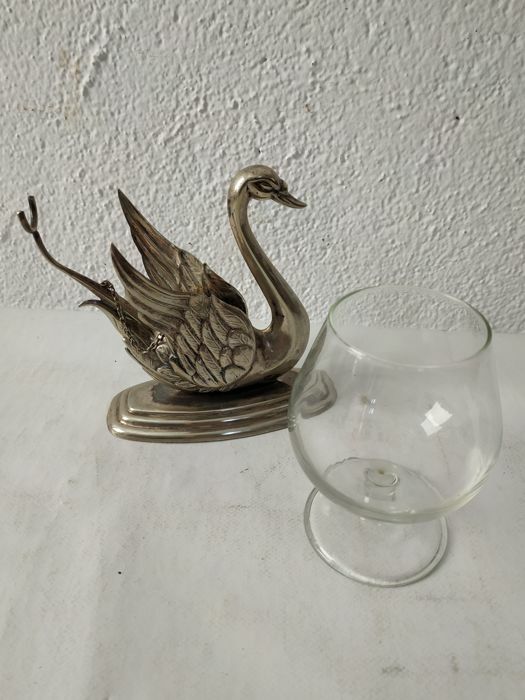 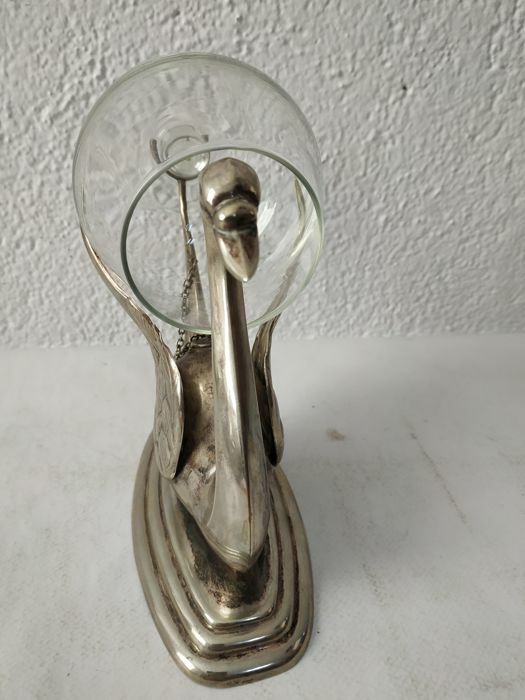 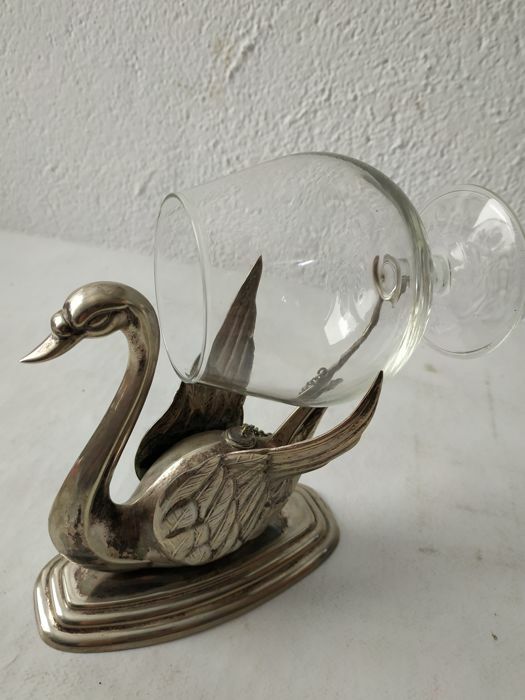 Beautiful swan-shaped cognac warmer from the 60s in good condition. 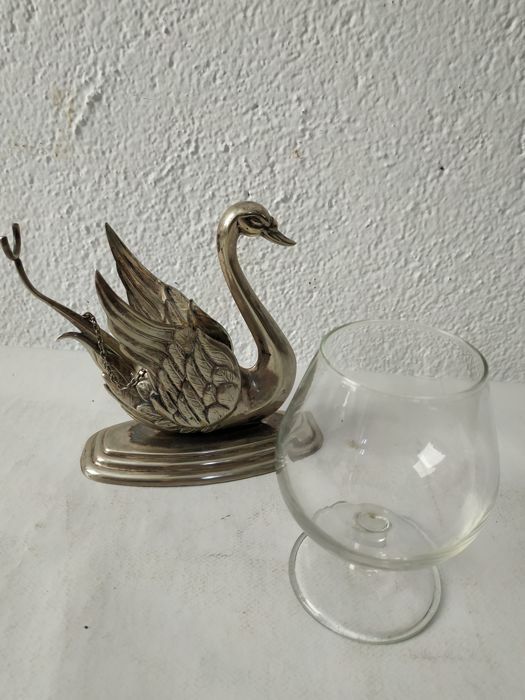 Snifter included. 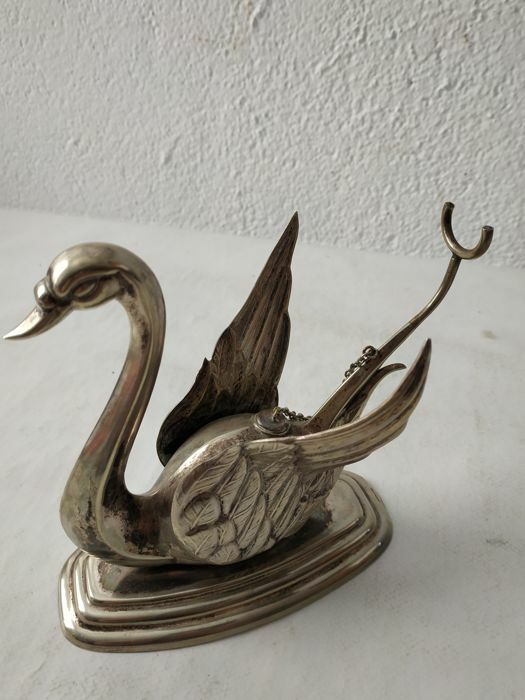 It will be properly packed for shipping and sent by registered mail. 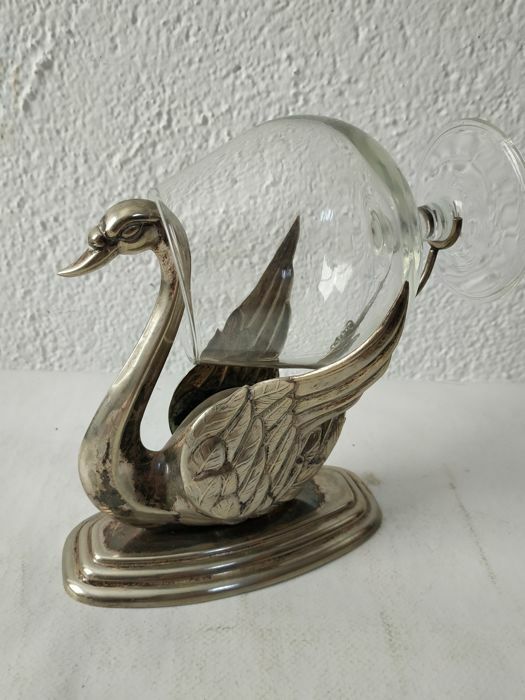 When you receive your order, do not hesitate to verify its condition and open it in the presence of the delivery man. 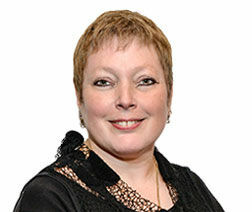 If you see any type of anomaly, you can reject the package, stating in writing the reasons for doing it. 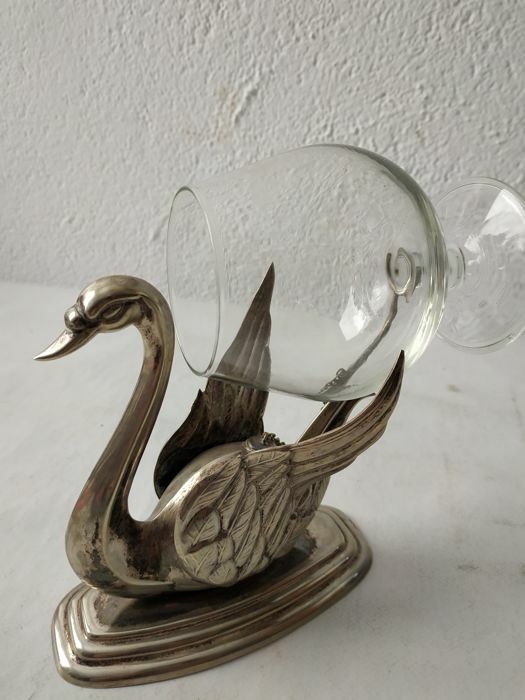 No claim for breakage will be accepted if this requirement is not met.